Today only you can save up to 60% off select Razor Scooters and Ride-onss! Some great holiday gift ideas for the kids! These will sell out fast! 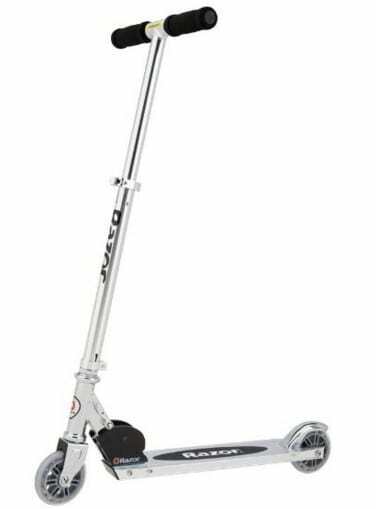 Get the Razor A Kick Scooter for only $18.00! That is 60% off!